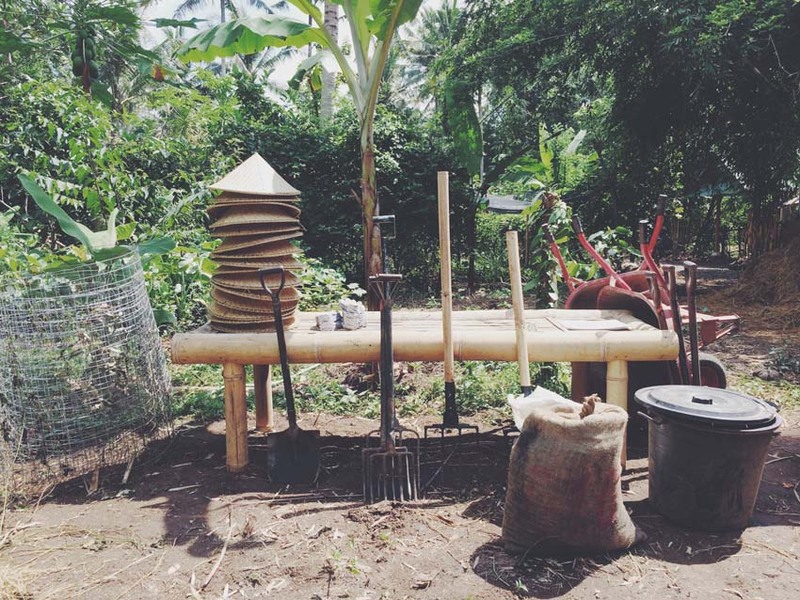 A 4-Morning Gardening Series to help you successfully grow food in Bali. By the end of this series you will be able to design your space, plant your garden and grow food that’s local, edible, ethical and nutritious. This course is appropriate for anyone who wants to get there hands dirty and learn how to create a small garden in the tropics. Morning 1: Where to start? Growing food in Bali, A brief overview. We will orient you to Bali’s landscape, climate, what grows well and when. You will get an overview of plant families, annuals and perennial vegetables. You will receive an overview of garden design and planning based on your living situation in Bali. 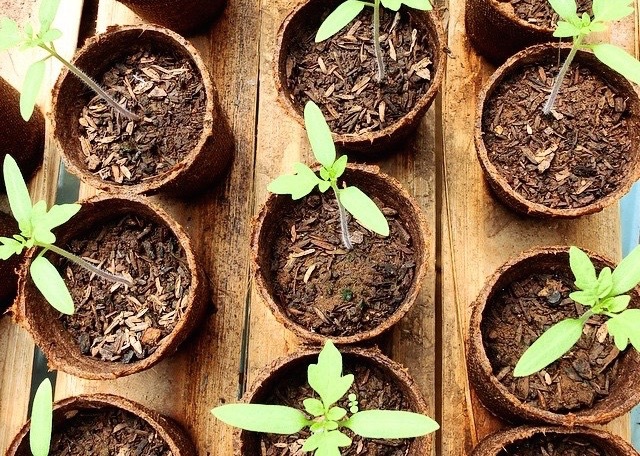 We will take you through the basics of raising seeds at home. Which seeds like to be sown straight into your garden bed and which require a little more tlc in a nursery before planting. The second part of the morning will be dedicated to creating plant-loving food and nutrients through compost, teas and organic fertilizers. During this morning we will focus on transforming a space into a useable, productive ecosystem able to provide incredible homegrown veggies all the year round. We will end the series with an abundant harvest and a community celebration of real food.